South Dakota is no stranger when it comes to casinos. 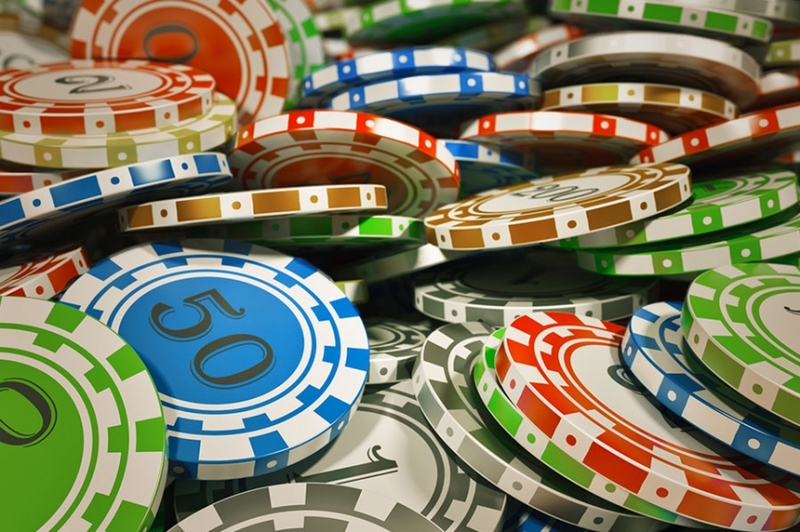 From one enthusiast to another, South Dakota now welcomes Casino Night Events to the party. 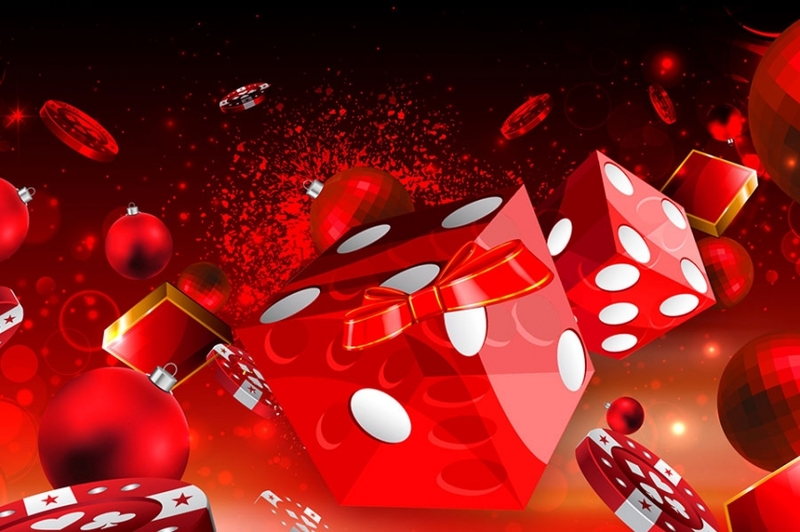 Casino Night Events takes everything you love about casinos to you. Let’s make every party a casino party. Corporate parties, employee appreciation, fundraisers, bachelor parties, birthdays or any other occasion for celebration will be even more fun if you book with us. Casino Night Events employs an exquisite team trained to make every detail of your party a success. We will bring the games, food, music and ambiance and all you have to do is make a phone call. Leave the rest to us. We have an array of packages from which to choose. No event is too big or too small. We will find the exact fit for your budget with the maximum value. We will bring to you high-grade games akin to that of Vegas. We even have a magician, if you wish, to bring a bit of magic to the show. You and your guests are in for the experience of a lifetime. South Dakota can boast about its casinos, parks, Mount Rushmore and the Badlands. Now South Dakota can also boast about the best casino night entertainment. Casino Night Events is coming to a town near you. The premier party destination is your event. Throw the party or event that everyone wants to join. Let us make your event one to be talked about at the water cooler. Be the best man who throws the best bachelor party. Treat your donors to a thrill at your fantastic fundraiser. 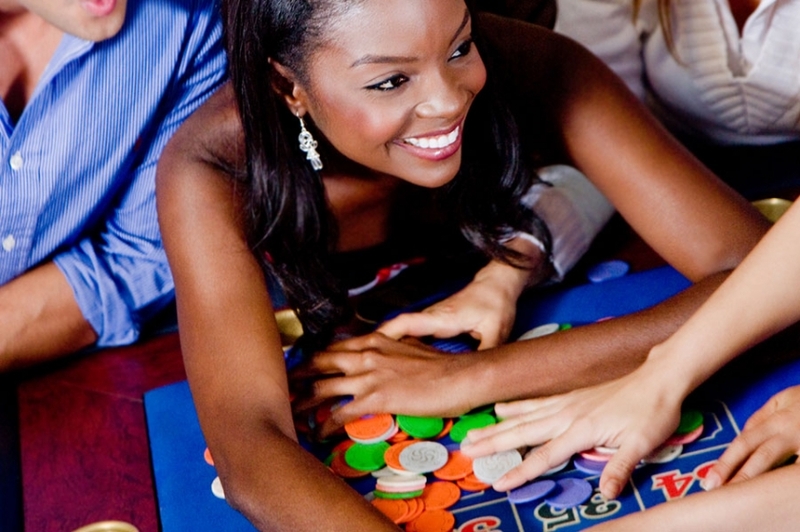 Everyone is a winner with Casino Night Events. South Dakota brings the casino to you. Give us a call for your upcoming event, whether it is for 25 or in the 1000s. Take the load off and enjoy the night. Let our skilled team of hosts, DJS, dealers and planners spoil you and your guests with fun, games and a bit of magic.